Where did the British summer go? Eyewear is looking out on another rather dull London day. Still, there is some good news - we have a great Friday feature. 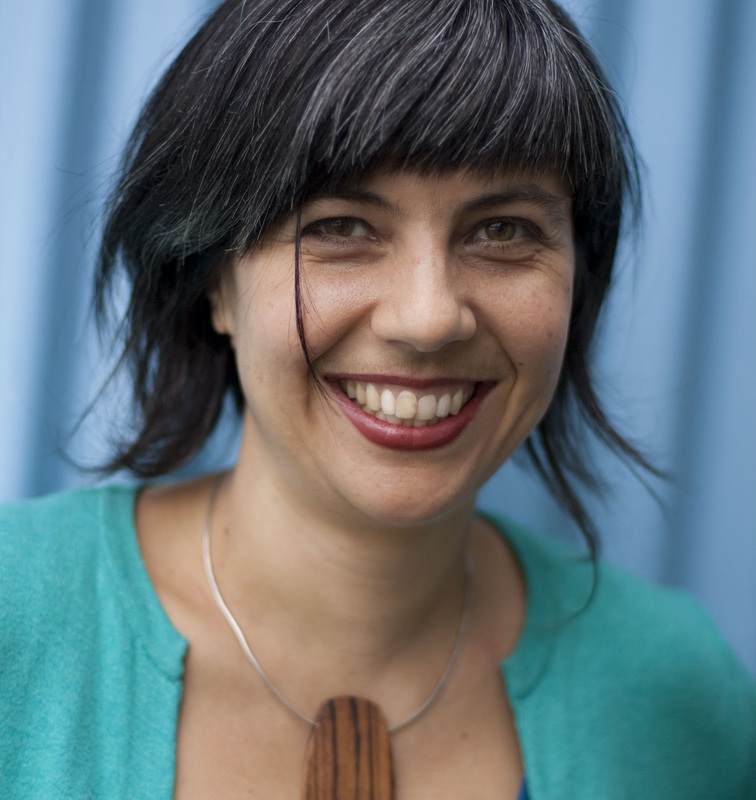 Anna Swanson (pictured) is a poet and children’s librarian living in Vancouver, Canada. Her debut book of poetry, The Nights Also, from Tightrope Books, asks how identity is formed and challenged in relation to chronic illness, sexuality and solitude. It won a Lambda Literary Award and the Gerald Lampert Award for best first book of poetry in 2011, which is the most significant Canadian debut collection prize (similar to the Yale or Forward in prestige). As I was chair of the judging panel this year for the Lampert (given out by the League of Canadian Poets), it is especially heartening for me to be able to showcase this brilliant younger poet on my British blog this morning. Her book was very lyrical, very moving, and very witty - and cohered as a whole in a satisfying way. Also, its exploration of sexuality was refreshing, especially from a British perspective, where far too few lesbian, gay and bisexual poets write candidly of their experiences, notwithstanding the fact we have a gay Poet Laureate. If there's one Canadian poetry book you read this year, why not start with Swanson's? The poem below is from that collection. threatens to get all fisticuffs with Bagpipes. to show itself like fishing line against the dark lake. to close myself over any flash or morsel—no one answers. after how he’s been eyeing her daughter. Then I join the crowd. poem by Anna Swanson; reprinted with permission of the author and publisher; from The Nights Also, Tightrope Books. Photo credit: Vivienne McMaster. I enjoyed reading this, Todd. The warmth and humour of Anna's poem shines through. It's also refreshingly honest and makes me want to dip into her collection.